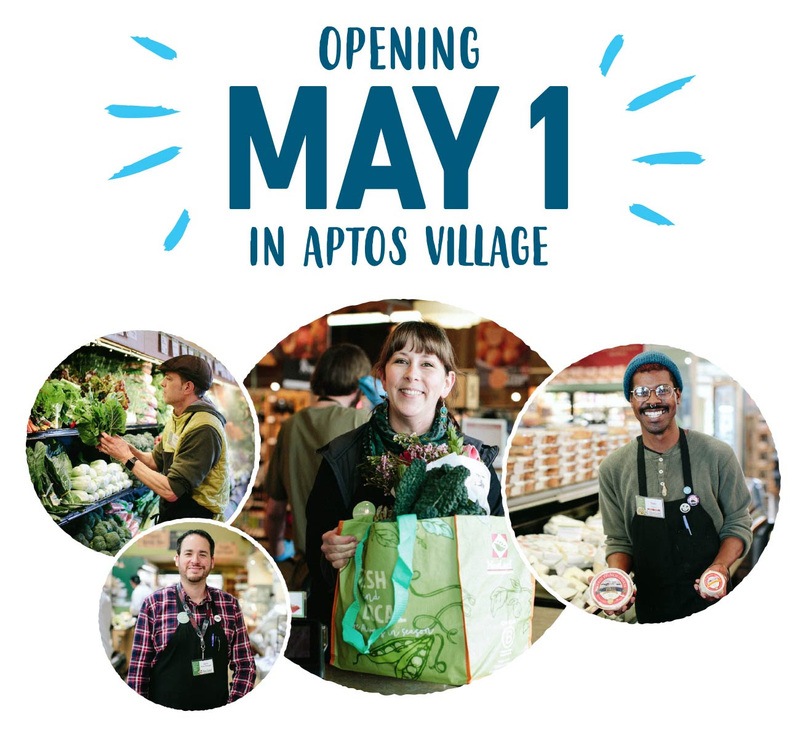 • Hundreds of high-quality local groceries, fresh, organic produce, hormone-free meats, and sustainably-sourced seafood. • A wellness department packed with natural, good-for-you products. • You’ll find tons of options to grab something to go—like a made-to-order Wok and Ramen Bar, a full-service Organic Juice & Smoothie Bar, or even pizza. • With both indoor and outdoor seating, plus bike parking. • A 17,000 square foot space, retaining the classic architectural character of the Hihn Apple Barn (built in 1881). Because at the end of the day, New Leaf Community Markets is where good vibes grow. Mark your calendars and come hungry! 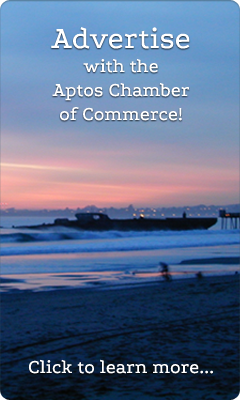 You can find us at 161 Aptos Village Way. In the meantime, keep an eye on your inbox for details on our Grand Opening festivities. We can’t wait to see you soon!